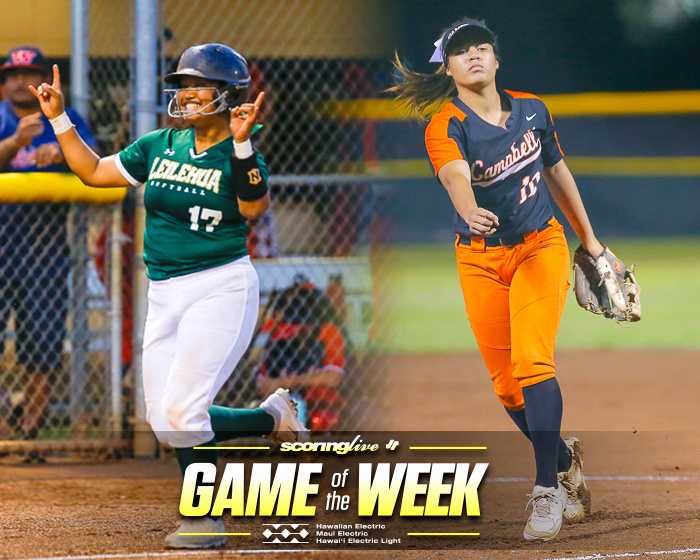 WAHIAWA — As recent graduates of Leilehua High School, Sheilyn Kuth and Precious Kurishima are not officially on the Mules' cheerleading team anymore, but have left their mark on the program, and surely, the many individuals it has helped over the years. Kuth, Kurishima and the 27 other members of the squad were recognized for their volunteer work and community service with the Life matters Award at the school cafeteria Tuesday morning. 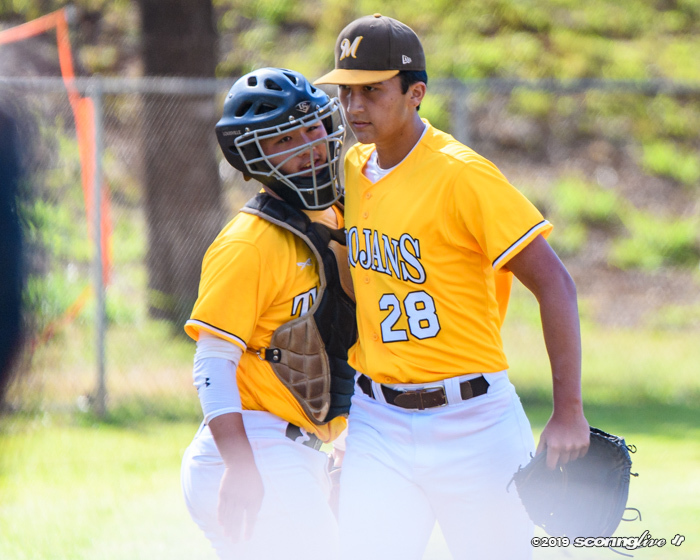 The award spotlights high school teams that have made a different in the life of an organization or individual and comes with a $500 check from HawaiiUSA Federal Credit Union toward the school's athletic department. 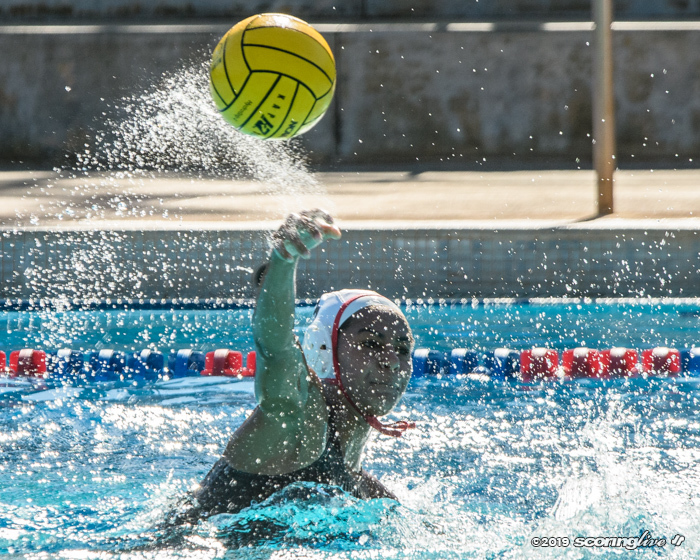 "We wanted to expose them to an attitude of service and make it heart-felt so they gain more through it," said head coach Darcy Yukumoto, who also doubles as the school's student activities coordinator. "We want them to live that Leilehua Way, which will help them not only in school, but after in their homes, at their jobs and in society. They're really the model of what we want out students to live by." The team was presented with its award and check by HawaiiUSA FCU CEO Karl Yoneshige and Vice President Scott Kaulukukui. 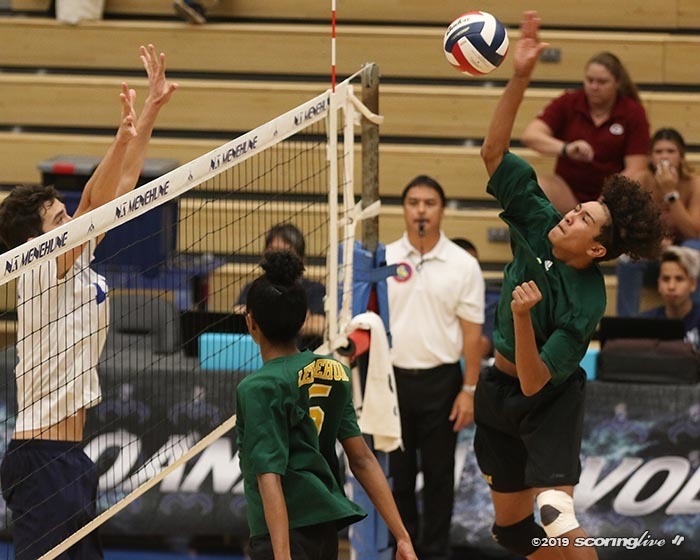 They were nominated by Iliahi Elementary School principal Garret Yukumoto, the husband of the coach. 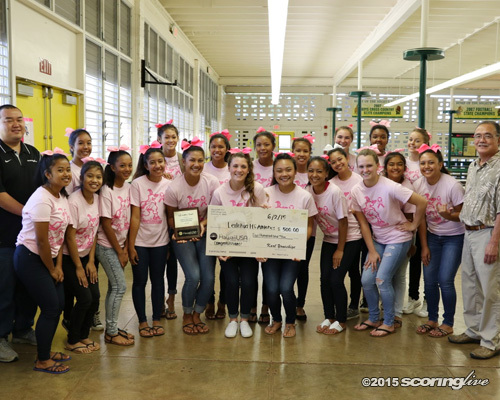 In his nomination letter, principal Yukumoto wrote: "The Leilehua High School cheerleading squad has played an integral part of giving back to their community. The LHS cheer squad volunteers their time assisting elementary schools in the Wahiawa community, as well as various charity programs … The cheerleading program has demonstrated to our students the Leilehua Way: with Leadership, Humility and Service." 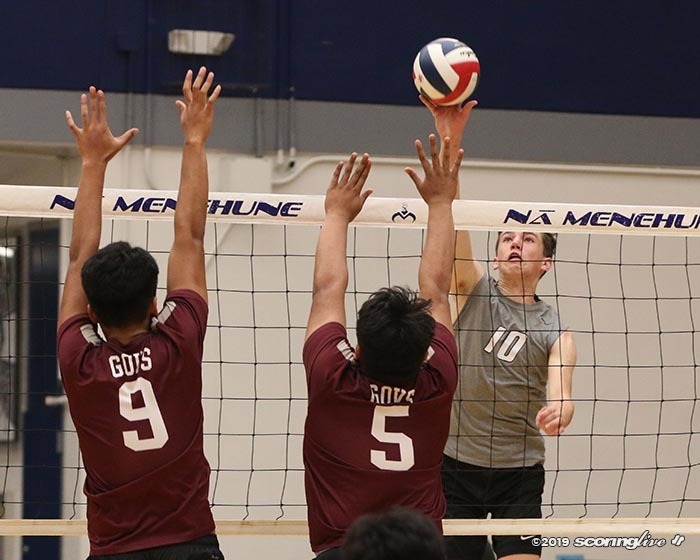 "Coach Darcy always tells us, ‘leadership, humility, service,' and just to take it around with you — not even in the school, but just to take it wherever you go — and everybody knows that we're cheerleaders and people look at us as role models, so either inside school or outside we have to show the way through leadership, humility and service," said Kurishima, who will attend Leeward Community College with intentions to pursue nursing at the University of Hawaii at Manoa. Kuth, who will be on a cheerleading scholarship at California Baptist University in the fall and intends to major in kinesiology, added: "It's just a really good feeling giving back, especially giving back to the people who aren't fortunate to have a lot of things. It's just a good feeling." The group volunteered for numerous benefit events, including Teacher Night, campus beautification, Aloha Fest, a Down syndrome walk, Cops on Top — a benefit for the Special Olympics — and also got up in the wee hours of Thanksgiving morning to feed the homeless. "We're here to support them," Kurishima said. "If they need something, we're actually there to give. Even if we don't get anything back, it's from our hearts, so it's a good opportunity to help everyone else." The co-captains said the entire team has embraced each and every opportunity to give back. "It's not a question anymore of if we're going to do, it's just like, ‘OK, we're going to do it!,' " Kuth said. "One hundred percent participation every time. Coach Darcy us ‘Family first, school second and then cheer, or your extra circulars, but for us, we take community service as a priority. It's just something we have to do, because it's just a good feeling." It is the second consecutive year that HawaiiUSA FCU and ScoringLive have teamed up to give out the Life matters award. 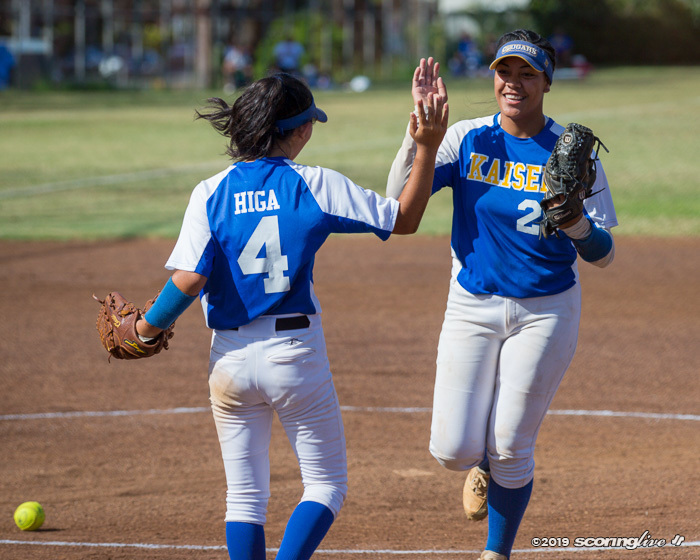 Earlier this year, the Mid-Pacific softball and boys' soccer teams were each honored for their altruistic efforts. To nominate a team during the 2015-'16 school year, visit ScoringLive.com/Lifematters.